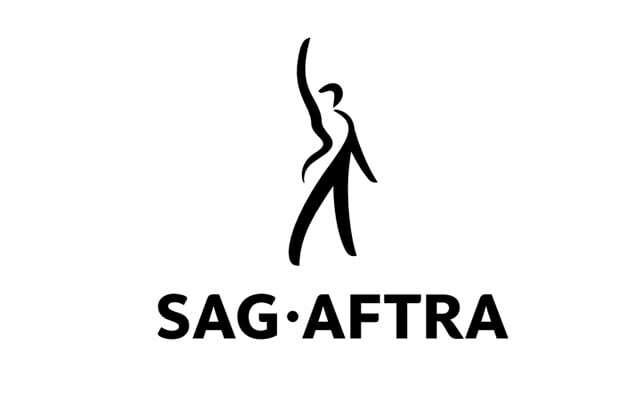 SAG-AFTRA announced today that a tentative agreement has been reached with the four major broadcast television networks (ABC, CBS, NBC and Fox) and other producers on terms for a successor agreement to the National Code of Fair Practice for Network Television Broadcasting. The negotiating committee consisted of principal performers, background actors, stand-ins, promo announcers, singers and dancers. The term of the contract is July 1, 2018, through June 30, 2021. Increases in contract minimums over a three-year period, including an 8.7-percent overall wage increase to most program fees, implemented through increases of 2.5 percent the first year, 3 percent the second year and 3 percent the third year. The agreement also significantly improves funding of the AFTRA Retirement Fund. A 4.1-percent overall wage increase for daytime serial performers, implemented through increases of 1 percent the first year, 1.5 percent the second year and 1.5 percent the third year. A 4.6-percent overall wage increase for background actors employed on variety programs implemented through a 2-percent increase effective Dec. 31, 2018, and a 2.5-percent increase effective July 1, 2020. 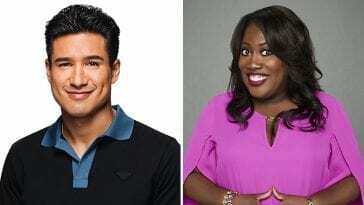 First year increase in contributions to the AFTRA Retirement Fund of 0.5% and the AFTRA Industry Cooperative Fund of 0.2% with the option to divert 0.5% of second and/or third year wage increases to the AFTRA Retirement Fund. A reduction of three hours in the included rehearsal hours for dancers on all but five-minute-or-less and over-5-to-15-minute programs. A reduction of one hour in the included rehearsal hours for singers on all but 5-minute-or-less and over-5-to-15-minute programs. An increase in the overtime rate for certain group dancers on award shows from $45 to $48 per hour effective July 1, 2018. An 11.5-percent increase in the stand-in and/or dance-ins rates from $26 per hour to $29 per hour by the last year of the contract. Recognition of Middle Eastern North African as a diverse category. An improvement to our harassment-prevention language that explicitly prohibits harassment. Improvements in the working hours language for minors. These changes do not impact the working hours for minors working in New York and California, but represent significant improvements for minors working in other states and enhance the union’s ability to enforce working hours in New York and California as well, by spelling out the requirements in our contract rather than relying solely on state law. 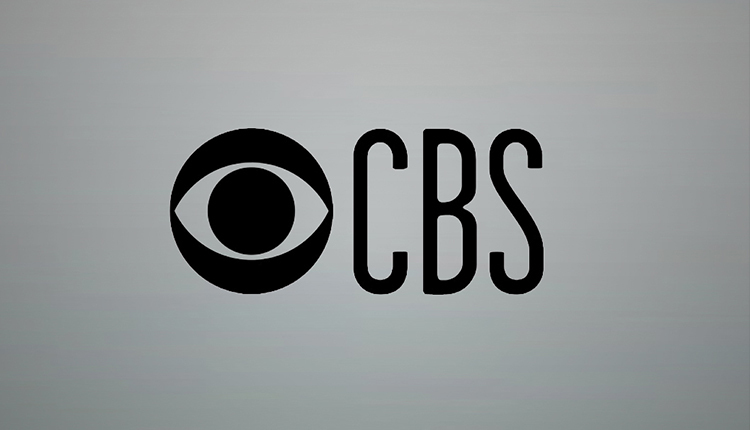 The Network Code generates more than $200 million a year in covered member earnings and covers programming nearly all television day parts as well as programming produced for digital media. 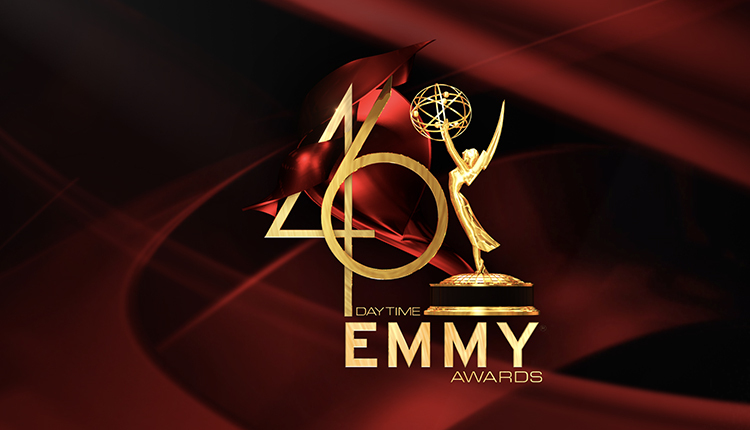 Covered programs include dramas in first-run syndication, morning news shows, talk shows, serials (soap operas), variety, reality, contest, sports and promotional announcements. 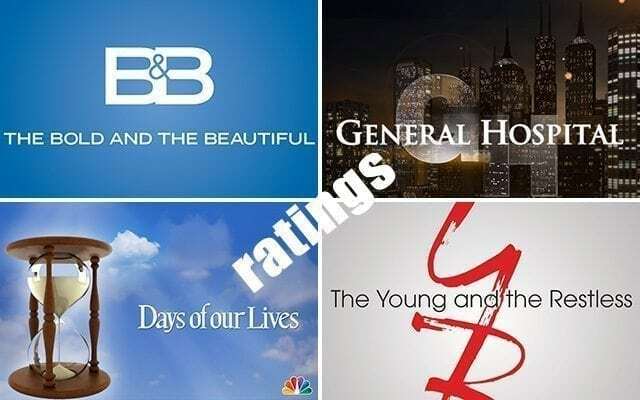 Current programs covered by this contract include “General Hospital,” “Good Morning America,” “Ellen,” “The Young and the Restless,” “Jeopardy,” “Saturday Night Live,” “The Bold and the Beautiful,” “The Voice,” “Dancing with the Stars,” “The Inspectors,” “Days of our Lives,” “The Late Late Show with James Corden,” “Last Week Tonight with John Oliver,” the Academy Awards and the Super Bowl, to name a few. The tentative agreement will be submitted for approval to the SAG-AFTRA National Board at its meeting July 21, 2018. Subject to the board’s approval, the agreement will then be sent to the union’s membership for ratification. Negotiations with the signatory producers began on May 30 in Sherman Oaks, California, and concluded with a tentative agreement at approximately 1:55 a.m. June 9.